Thanks to inventory challenges, the Samsung Galaxy S4 launch at both Sprint and T-Mobile will be slightly delayed. According to Sprint, there will be a delay to their in-store launch that was originally slated for April 27 (this Saturday), however, online orders should proceed as expected. T-Mobile on the other hand, has said that their online orders will not begin today after all, but will kick off on Monday, April 29. Sort of a rocky start for the Galaxy S4, however, AT&T’s orders are still shipping early and as planned as far as we know. Pre-orders for Verizon’s version start tomorrow, with a release expected to happen on May 30. 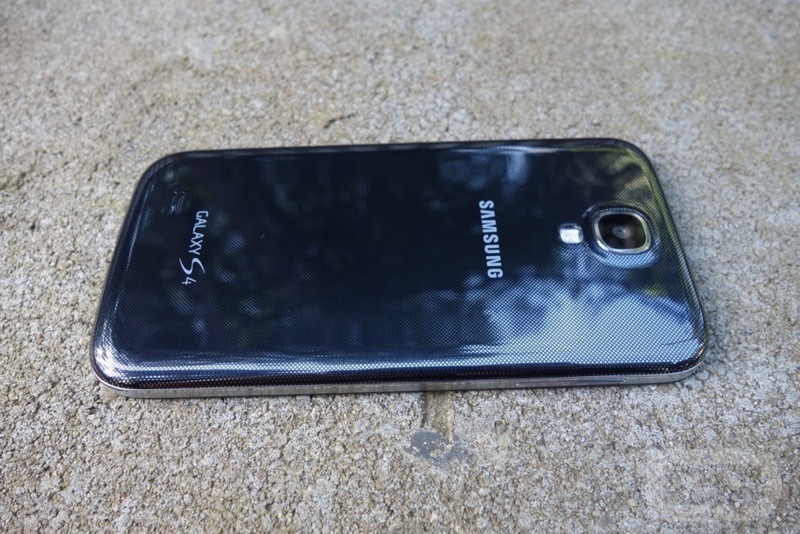 Be sure to read our Galaxy S4 review that dropped last night, if you haven’t already.